Expanding its space to increase production, and working hard to ensure quality as the FDA gets more serious about regulation, are on this supplement company&#39;s agenda. As its own manufacturer, Youtheory sources raw materials with people on the ground in India. “I still watch the turmeric being picked,” Rude says. “We go to Brazil and Europe, and even here in the U.S., we follow the process all the way through. We are breaking down the molecules, bottling and putting the products on the shelf.” The company added a second staff doctor in 2015. Rude believes Youtheory is the only manufacturer and brand of its kind with two MDs on staff. “We send them [and a quality-control team] around the world as well,” he says. These days, Youtheory can’t fill orders fast enough. Currently, the company produces 30,000 bottles in 24 hours at its 50,000-square-foot manufacturing headquarters in Irvine, Calif. But expanding its space to 150,000 square feet this year will allow Youtheory to increase production to 90,000 bottles a day. Employees are reaping the benefits of growth, too: The campus will have a full—and free—restaurant with a chef cooking natural and organic meals. Add to that a basketball court, a gym with a trainer, locker rooms and the elimination of clocking in and out, and “we will be producing more because of our lifestyle,” Rude says. The company is also shopping for second facility in the Midwest. 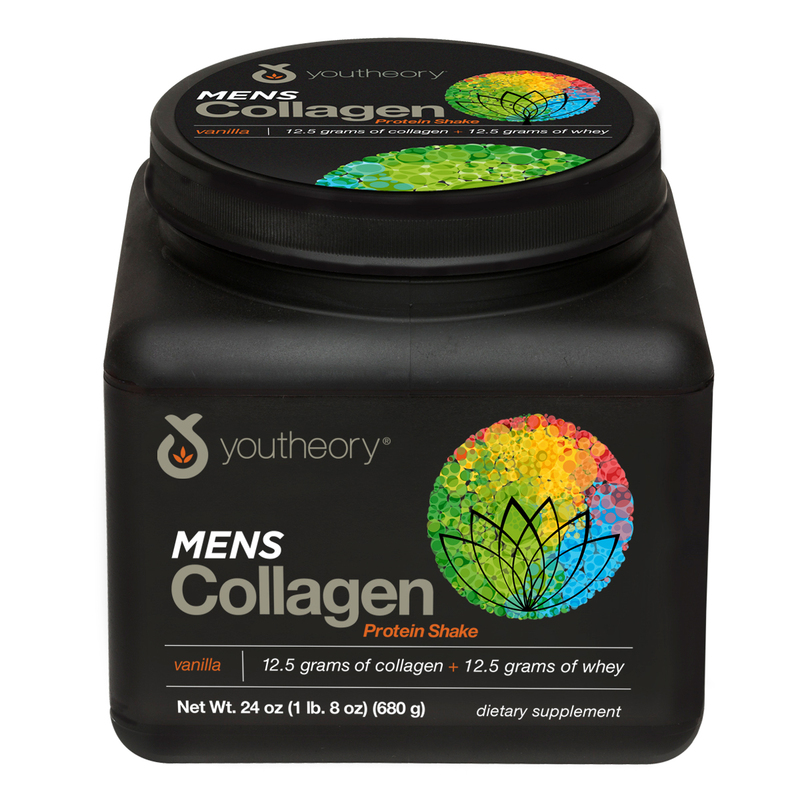 Look for Youtheory’s “Man Cave” at Natural Products Expo West (Booth 5020), where it will show more of its men’s line and introduce new products.